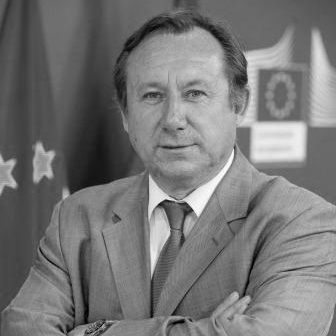 An Austrian national, Wolfgang Burtscher acted before joining DG Research and Innovation as a Director in DG Agriculture of the European Commission since 2000. Before his Commission career Mr Burtscher was representative of the Länder at the Austrian Permanent Representation to the EU. From 1992 to 1996 he was Director of European Affairs in the Vorarlberg administration. Previously, from 1990 to 1992, he was a legal advisor at the European Free Trade Association (EFTA) in Geneva, at the time of negotiations on the European Economic Area (EEA). He focused particularly on the free circulation of goods and capital and on competition issues. Between 1983-1990 he was a lecturer in International and European Law at the University of Innsbruck. Wolfgang Burtscher holds a doctorate in law and also has a qualification from the Institut Européen des Hautes Etudes Internationales in Nice.